This high floor unit at the Regatta Condominiums is meticulous .The kitchen has upgraded cabinets, Granite counter tops, matching Granite flooring with a breakfast bar and Stainless Steel appliances. Bathroom features include marble flooring , granite counter top with Kohler fixtures. The unit is finished off with Hardwood floors and a private balcony. One valet parking space is included. Building amenities include 24-hour concierge and valet parking, indoor heated pool, large fitness center, club room and theater room. Perfect commuter location, easy access to public transportation and major highways. 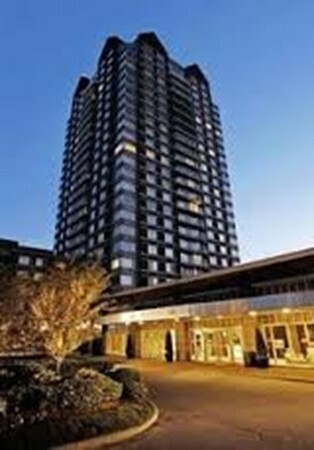 130.00 monthly condo fee for the valet parking.